Privacy Screens are a great way to create your Privacy while entertaining outdoors and giving you protection from the elements, at the same time maintaining an attractive outdoor area or an ideal backdrop for feature plants in pots or a water feature, but still allowing the natural flow of the afternoon breeze to flow through. 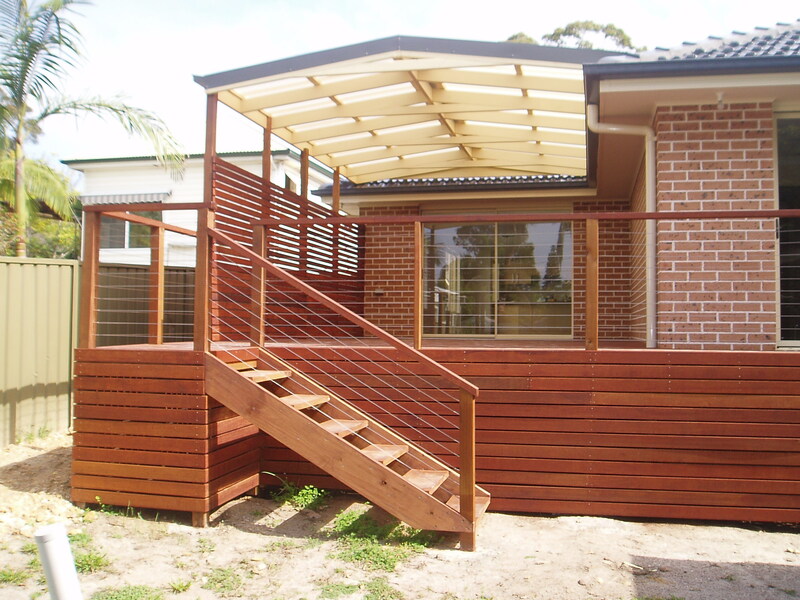 Privacy Screens can be used to enclose Patios or Carports, create private courtyards & outdoor areas, or as an alternative to traditional Fencing. They are particularly useful in hiding imperfections in outdoor areas, or screening off garbage storage areas, or clothes lines. Privacy screens also act as a great sun shade a wind shelter. 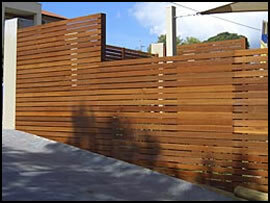 Privacy screens are available in either TREATED PINE, HARDWOOD or CEDAR. 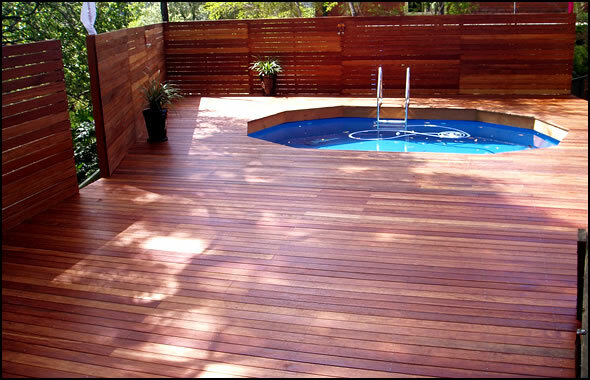 If you are thinking of adding a Hardwood Privacy Screen to your home, call Bransons Building Materials for a free quote or advice on installation. 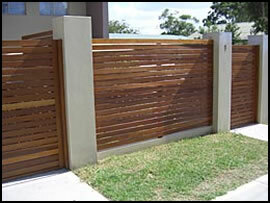 Call Branson Building Materials for a free quote or advice on Hardwood Privacy Screens installation.